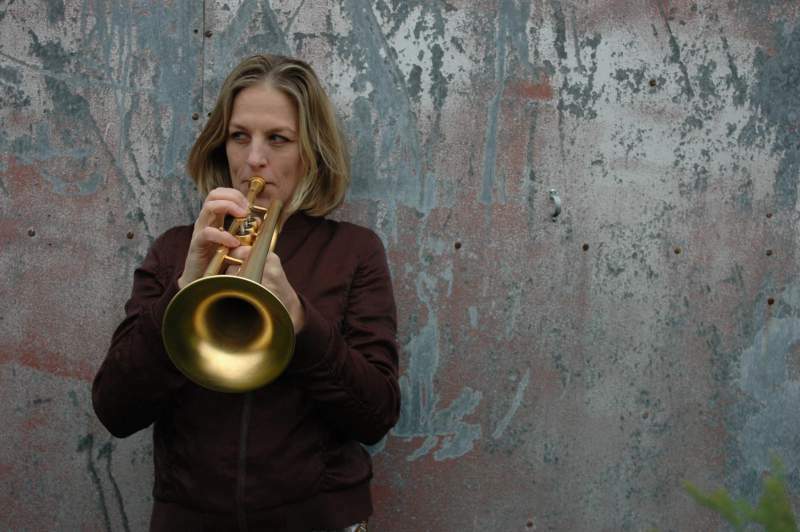 Renowned trumpeter Ingrid Jensen has just recently been announced as the first artist to be featured as part of the Orpheus Project, a joint venture between NORVOL Jazz and Apollo Jazz Network which will look to establish a touring network for the very best in live jazz in the North of England. In a project which sees Jensen work with three of the UK’s finest improvising musicians, a short tour has its launch night at Newcastle’s Black Swan on Friday 26th May. The quartet of Jensen, Jez Franks on guitar, Andy Champion on double bass and Tim Giles on drums meet for rehearsals later this month before taking their new, unique and original jazz sound out around the North. Built around collaboration, The Orpheus Project has started as it means to go on, in bringing some of the best national and international musicians together to create and tour new work, and it really is an exciting time for fresh, vibrant jazz music. Ingrid Jensen comes to Black Swan, Newcastle on Friday 26th May.